As you can see, Amex U.S. appears to be far more willing to accept people with lower incomes while generally providing better features and far more significant access to lounges. 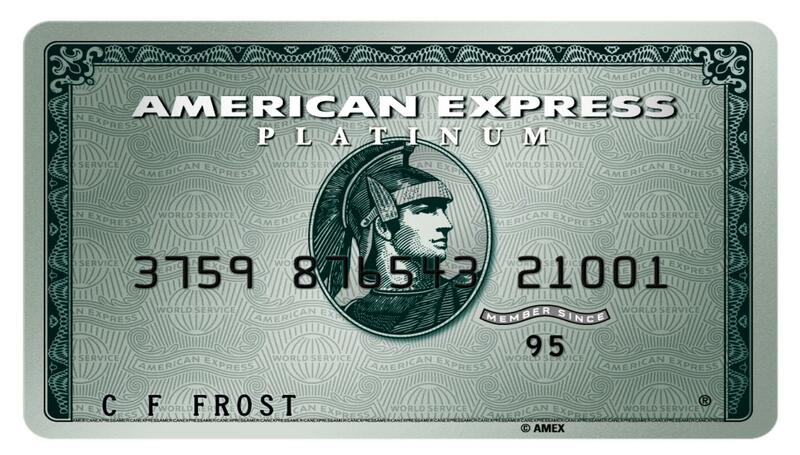 This contrasts with Amex Australia, which attempts to restrict those who can apply to maintain its ‘elite’ status, while also being far more generous on the allocation of Membership Rewards (MR) points. Which one is better overall? I would say the U.S. card, without a doubt.